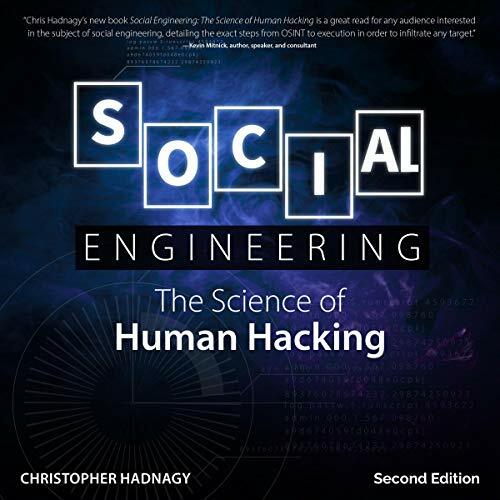 Showing results by narrator "Christopher Hadnagy"
Social Engineering: The Science of Human Hacking reveals the craftier side of the hacker's repertoire - why hack into something when you could just ask for access? 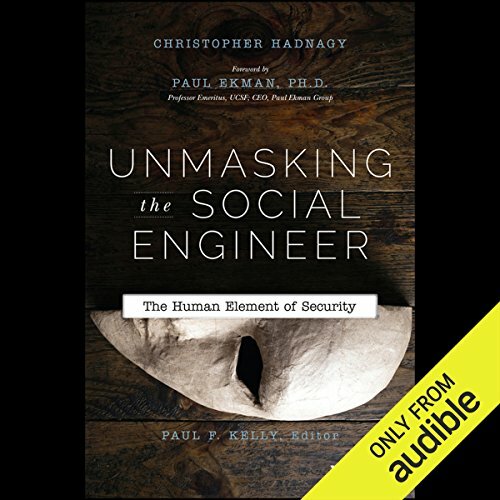 Undetectable by firewalls and antivirus software, social engineering relies on human fault to gain access to sensitive spaces; in this book, renowned expert Christopher Hadnagy explains the most commonly used techniques that fool even the most robust security personnel and reveals how these techniques have been used in the past. 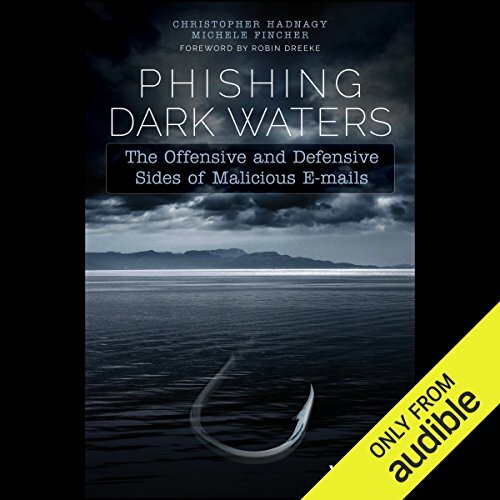 With expert guidance, this book provides insight into the financial, corporate espionage, nation state, and identity theft goals of the attackers, and teaches you how to spot a spoofed email or cloned website. Included are detailed examples of high profile breaches at Target, RSA, Coca Cola, and the AP, as well as an examination of sample scams including the Nigerian 419, financial themes, and post high-profile event attacks.